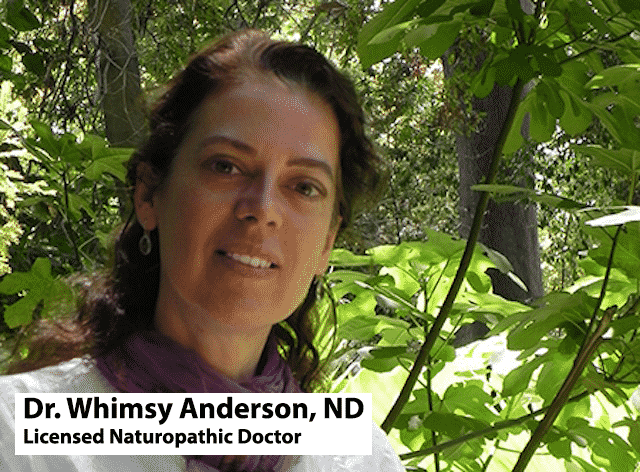 Greetings, My Name is Dr. Whimsy Anderson, ND, and I am a licensed naturopathic doctor, based in Los Angeles. My offices are located in the heart of the city — just a stone’s throw away from Beverly Hills and West Hollywood. In my practice, I enjoy helping people who are interested in improving their health and want to find the right diet and lifestyle for their unique needs. To see the full YouTube video on this topic, you can click here! My practice focusses on helping people maintain optimal health, from 40, 50 60 and beyond. I pair a science-based approach to healthy aging— alongside a traditional naturopathic view of wellness— to offer the best holistic medical care available. In addition to healthy aging, I also treat many common health challenges that include, weight-loss, hypothyroidism, and emotional well-being. Are Bio-Identical Hormones Right for You? 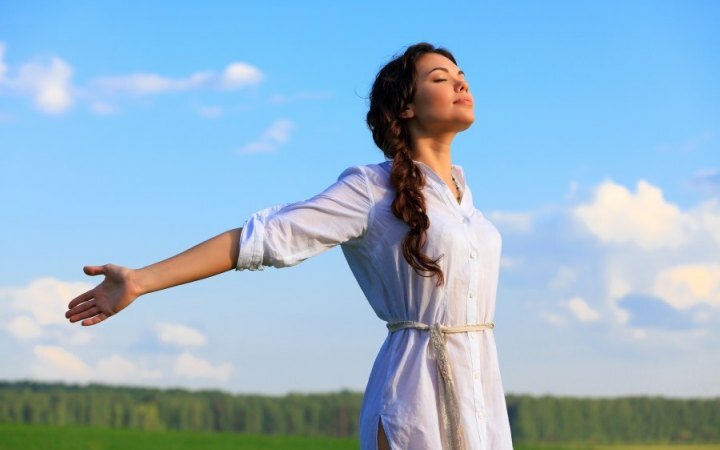 I offer bio-identical hormone restoration therapy tailored to the unique needs of the individual and have found that properly prescribed hormone restoration can have an amazing impact on health. As we age, we may see changes in our health as a consequence of declines in hormones. These changes include weight-gain, low-libido, hair-loss, loss of elasticity in the skin, fatigue, and depression. Consequently, many people come to see me in the hopes of experiencing the health benefits of hormone restoration therapy. Bio-identical hormones are made from plants. And are virtually identical to the hormones your body naturally produces. Consequently, most people are able to take bio-identical hormones with minimal side-effects. Not everyone is a good candidate for bio-identical hormone restoration, and there are many ways to treat hormones imbalances without the need for hormones replacement. One of the most common ways I treat the symptoms of hormonal imbalances is through the use of nutritional support and herbal supplementation. And I often get excellent results simply by prescribing the right herbal formulas to heal and balance the symptoms of menopause. 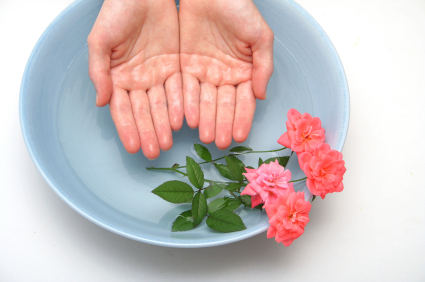 How Do Naturopathic Doctors Determine The Best Course of Treatment? I usually prefer to test hormones using the saliva kit from Labrix Clinical Services and find I get very reliable results. One of the great things about testing hormones, using saliva, is that it allows me to determine the free (active) hormone levels in my patients. Free, or active hormones, are the hormones, our bodies use in order to maintain healthy cell function. When in doubt, knowing the precise levels of free hormones, gets rid of the guesswork. And allows me to be able to prescribe hormone restoration tailored to the individual without concern about what the right course of treatment is. Consequently, I test several hormones that include, estrogen, DHEA (a precursor hormone), progesterone, testosterone, and cortisol (a stress hormone). While we may not be able to stop the aging process, there are many things that we can do to slow the process down. For example, we can avoid many of the challenges of aging, simply by changing our eating habits. Consequently, we need not fear the process of aging. 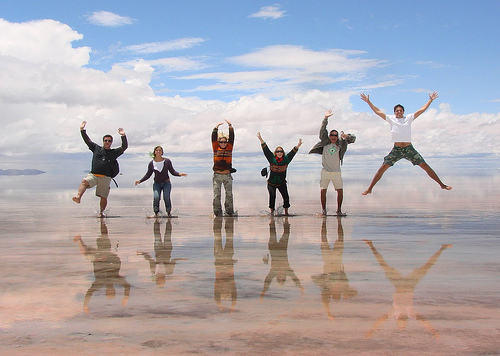 Instead, we can remain vibrant, active and happy, well into our advanced years. I also prescribe dietary changes and supplementation to my patients, in addition to hormone restoration. And I believe that diet and nutrition must be the cornerstone of optimal health and well-being in addition to proper supplementation. If you want to stay younger and feel healthier, happier, and more vibrant; than I look forward to working with you. To find out more about my work, and to find out more about naturopathic medicine, please check out my brief YouTube video.